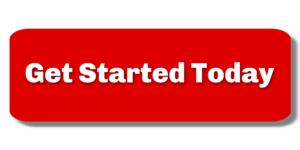 5 things to do before you start the process of getting a divorce - The Hart Law Firm, P.A. Seek a marriage counselor or therapist. I’m amazed by how many clients come in to meet with me and tell me that they have NOT seen a marriage counselor. This is, in my mind, a no-brainer. I’ve heard so many stories of why people decide to get divorced, and one of the biggest common denominators is a lack of communication. At one point, you really loved this person. You may still love this person. If you could do something, anything to save the marriage, wouldn’t that be better than paying a divorce lawyer? I don’t mean to be preachy here, there are lots of people that are beyond counseling – nothing could save their marriage. Maybe counseling won’t work for you – but you will never know unless you try. Call up an divorce lawyer and schedule a meeting. Is this self-serving? Maybe. But I’ve seen what can happen to people who try to make big decisions on their own without consulting legal counsel. There is lots of information on the web that will help to teach you about divorce laws in North Carolina, but every case is unique. Without the proper context, the divorce laws mean nothing. Would I try to restain my deck based on what I learned from a a you tube video? Maybe, but I would also probably end up spending a lot more money in the long run to hire a professional to fix my mistakes. (True story). Do yourself a favor and get some legal advice before you do anything. Don’t move out until you have talked to a divorce lawyer. Dovetailing off of what I mentioned above, don’t move out of the house until you have talked to a divorce lawyer. In some states, you may be able to move and come back at will. Not in North Carolina. We have what is called a “domestic trespass statute”, N.C.G.S. 14-134.3, which says that if you move out and your spouse tells you to stay out, than coming back is considered a Class 1 misdemeanor. In every divorce case, there are a number of decisions that must be made which could, and usually do, have lasting effects from a legal standpoint. Deciding when and who moves out is one of those decisions. Talk to a divorce lawyer before you move out. If you are in a violent relationship – protect yourself. One big exception to what I just mentioned is if you are in a violent relationship and believe you are in danger of being physically harmed. In these cases, you can either move out to go to a “safe house” of some sort, or you can file a restraining order to have your spouse removed from the residence. These are difficult decisions and should not be made without the assistance of counsel. If you do not have time to seek the counsel of a divorce lawyer, call 911. Take inventory of what you have. It will make your divorce lawyer’s job so much easier if you have a complete picture of your financial picture. Six months of bank statements, retirement account information, credit cards, mortgages, etc. will be extremely helpful. In addition, you should try to put together a budget of what your financial needs are. Some actions you may want to consider include: (1) protecting your credit by freezing or closing joint credit cards and by blocking your spouse’s access to other joint credit such as a home equity loan; (2) closing joint bank accounts (safeguarding the funds in them) and opening accounts in your own, individual name; (3) changing the name of the responsible party on utility and other bills; and (4) spending where possible your spouse’s separate property first, marital property next, and your own separate property last. 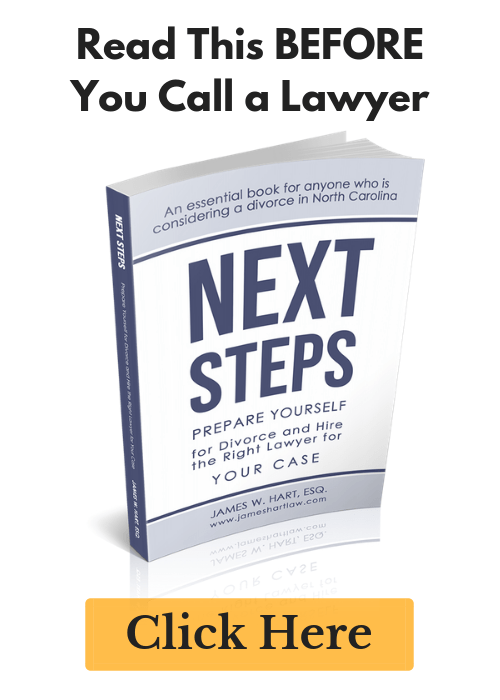 This is by no means an exhaustive list of things for you to do to get ready for the divorce process in North Carolina. It’s just a start.